This blog will help you if you're cohabiting with your partner, have property and are separating/separated. It will explain the difference between Tenants in Common and Joint Tenants when it comes to your rights over jointly held property. If you jointly own a property with your partner (or anyone else) you can hold the property in one of two ways. Either, as Tenants in Common or as Joint Tenants. If you split up, how you hold the property will help you understand how any proceeds of sale should be split between you. Tenancy in common is a situation in which two or more people have ownership interests in a property. Each owner has the right to leave his/her share of the property to any beneficiary upon their death (more typical in cohabiting couples and flat sharers). You do not need to hold the property in equal shares. 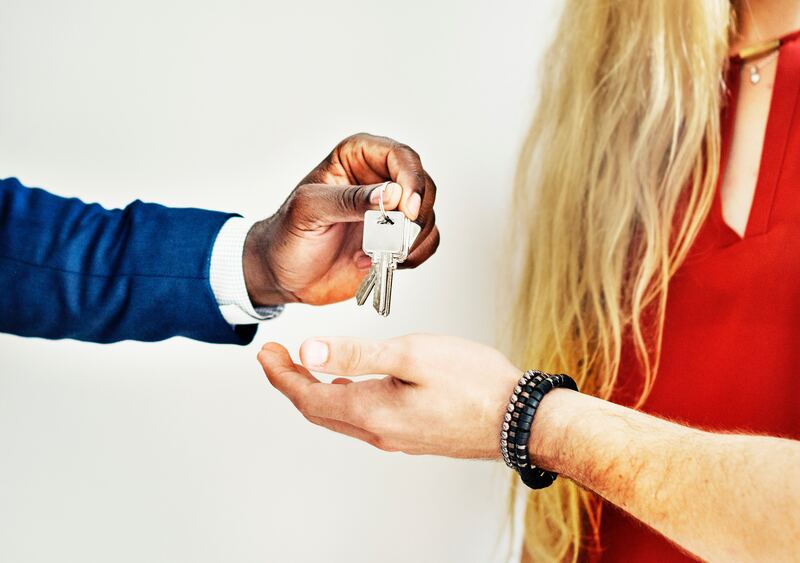 Joint tenancy is a situation in which two or more people share equal ownership of the property and have the equal, undivided right to keep or dispose of the property… meaning you must both agree on what to do with the property... the property cannot be sold from under you. If you die, your share automatically passes to your partner. If you hold the property as Tenants in Common you may well have specified your contribution at the outset of the purchase. This is typical if one of you has put more in than the other and you agree you want to get out what you put in. You will have to agree how any increase in the market value will be dealt with – either agreeing any increase in value is split based n contribution or if you have paid the mortgage equally then split 50/50. You may well have a trust deed that spells out how the matter should be decided as most conveyancing solicitors would have drawn this up for you when you purchased (go back to your conveyancing solicitor if you can't remember). However, if you hold the property as Joint Tenants - there is a presumption that you hold the property in 50/50 shares irrespective of what was put in at the start. You can obtain a copy of the title deeds easily from the land registry website if you do not know how you hold the property. This should be the basis of any negotiation you have with your partner. amicable offers negotiation service that you can book by the hour for £160 per session. We would be very happy to speak to your partner to explain more about your rights and responsibilities. Please click here to book an initial free 15-minute advice call with one of our experts.